JVAG01	| Write the first review! 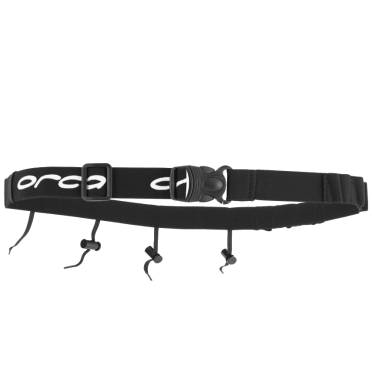 This Orca Race belt with zip pocket is made of a highly breathable mesh main body fabric for next-to-skin comfort. Strategically placed toggles mean it will hold any race number format, while the one pull gel holding shock cord system makes these easily accessible while you’re on the move. 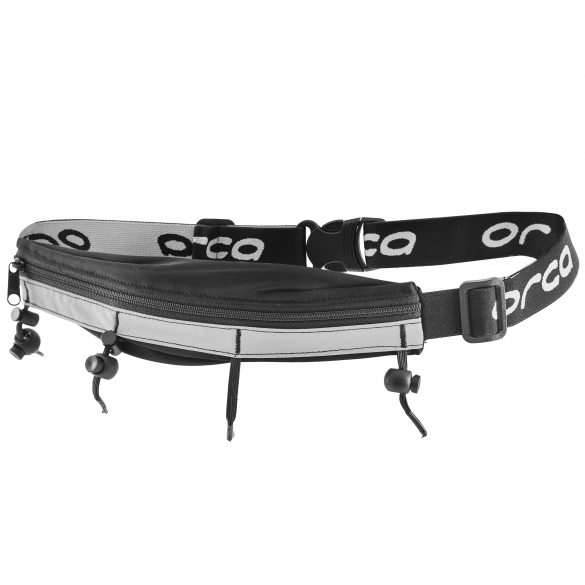 The Zone3 Racebelt with lycra pouch belt is a tubular pocket with no buckles or elastic cords. It is easy to put on and take off and is designed to store all your essentials in one easy and comfortable way. This is the perfect accessory for running or cycling training and is much more discrete and comfortable than wearing any armbands or using pockets which are too big or small. Sailfish Racenumberbelt pink: quick and reliable fastening to secure your race bib. Say goodbye to safety pins. 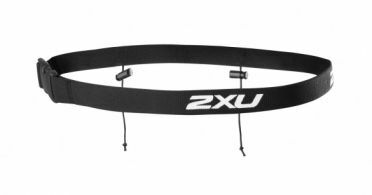 Quick and reliable fastening to secure your race bib. Say goodbye to safety pins. 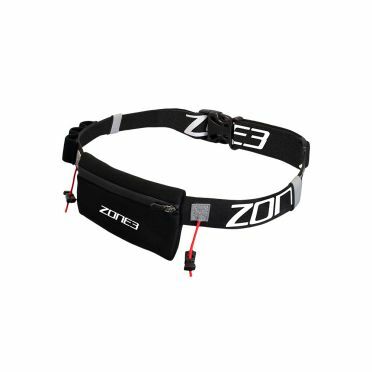 The Zone3 Racebelt with neoprene pouch offers storage and visibility on the move. 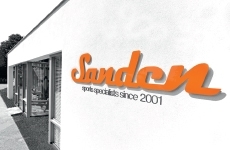 Perfect for runners, cyclists, triathletes and a wide range of other outdoor sports. 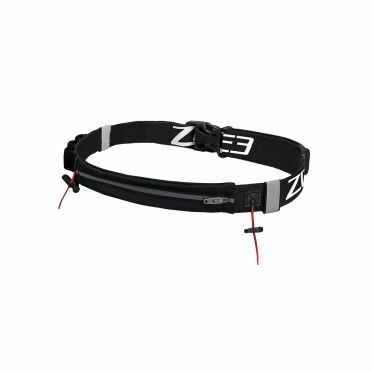 Made with adjustable elastic webbing, each belt comes complete with a lightweight and water resistant neoprene pouch, reflective bands for improved visibility And energy gel loops for extra support on those longer training sessions and elastic toggles to keep a race number secure should you choose to race in it.